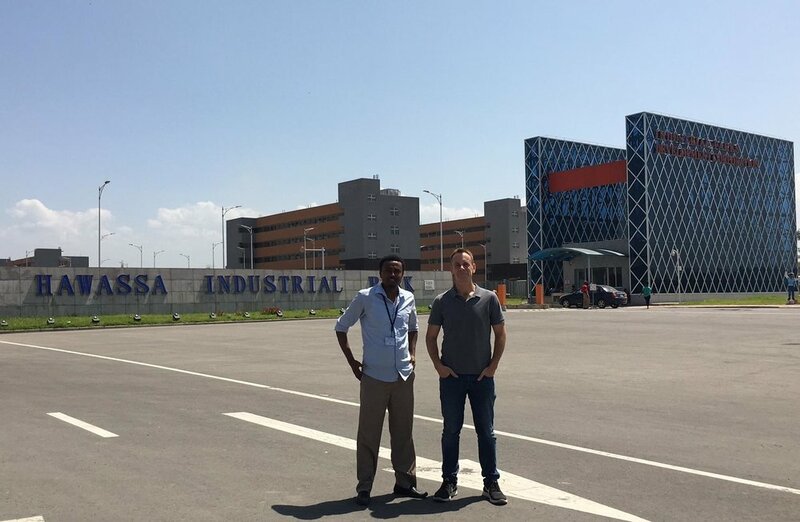 I have been conducting due-diligence at the Hawassa Industrial Park in Ethiopia. Located 275 kilometers south of Addis Ababa, the park has attracted leading Chinese and Hong Kong manufacturers. Built by China Civil Engineering Corporation, Hawassa Industrial Park is the Ethiopian government’s flagship initiative to attract foreign textile and apparel companies. - Hawassa is not a BRI project. Chinese state-owned contractors are involved.  But so are profit seeking private investors operating as part of the global supply-chain. - I’m impressed by the government’s commitment to building infrastructure, from expressways to power transmission. They understand what matters for industry. - Ethiopia lacks Bangladesh’s scale, workforce, and vertical supply-chain. But a committed and effective government is a big plus. - Hawassa will ultimately benefit from the new standard gauge railway (SGR) built between Addis Ababa and Djibouti’s ports to the north. - Hawassa is a still niche opportunity. But it shows how supply chain connections between Asia, the Middle East, and Africa are strengthening.